Not the right page? Click here to go to the Program Ad Space main order page. Use this form to upload your artwork directly to us! To upload your artwork, fill out the form below, select your artwork file to upload, and click 'Submit'. 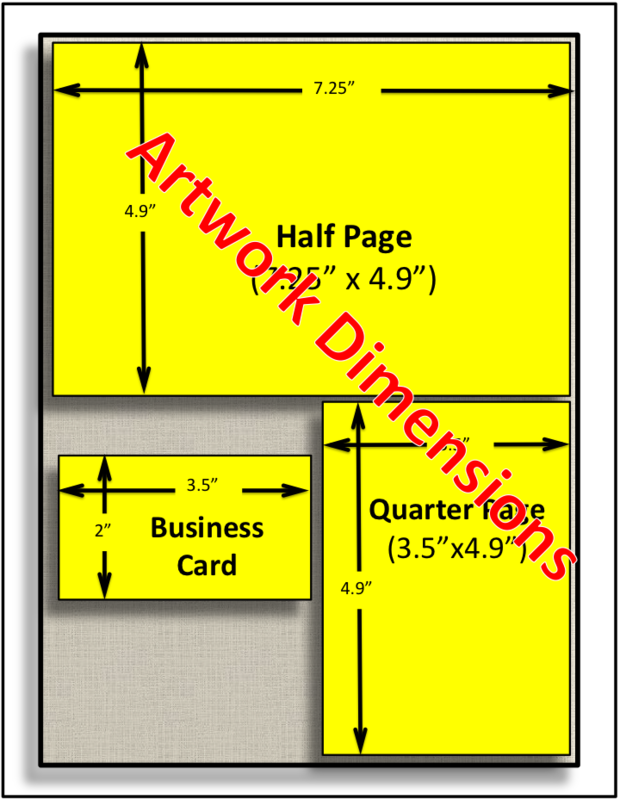 The information in the form is required so that we can match up your artwork with your order.